Thanks to our city's excellent streets, great weather, and wealth of locations worth riding to, St Petersburg is a perfect place for bike riders. However, sometimes things simply can't be avoided, and an accident may occur. If you're involved in a St Petersburg bicycle accident, it can upend your life. Our lawyers will stand up to insurance companies and legal teams that may be trying to prevent you from compensation. We'll make them pay. Along with the difficult road to a physical recovery, these injuries can also lead to serious financial hardship for victims. As such, it's important to take whatever steps you can to make a total recovery and protect your financial future. Contacting our legal team is the best way work towards getting any compensation that you may be owed. This can still involve effort, and having an attorney on your side is the best way to ensure that your case proceeds properly. Our legal team will work with experts to gather evidence and negotiate for a settlement that is fair for you and that will help you get your life back on track. We make sure you get the most from your settlement so you don't have to struggle to make ends meet. What Damages Can You Seek? Each of these will need to be considered carefully and factored into your settlement, which is why our team of attorneys consults with experts in the medical field as well as economists to ensure that your settlement is fair for your injuries and your situation. The ultimate goal is to get you back to a place that you would have been had you never been involved in an accident at all. One of the biggest challenges with personal injury cases and with St Petersburg bicycle accidents is that insurance companies have deep pockets and don't want to pay a penny more than they have to in a settlement. The simple fact is that the other side can bully you around. Our team has a reputation that will get you respect, however. We've spent years standing up for the little guy and making sure that the insurance companies know our clients mean business. And when we're on your side, we're fierce, tireless advocates for you and your rights. We'll fight to get you what you deserve. If you've been injured in a bike accident of any kind - even a hit and run crash - contact our legal team today for a free consultation. 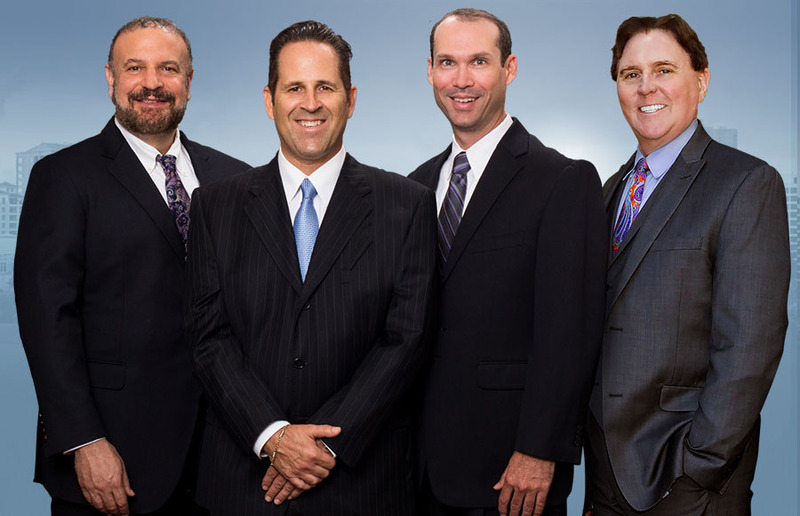 We're here to get you the compensation that you deserve.